And now for a history lesson from Peru…, originally uploaded by paulinacha, Queen of Procrastination. Posted on Wednesday, 9th April, 2008 by lucy. 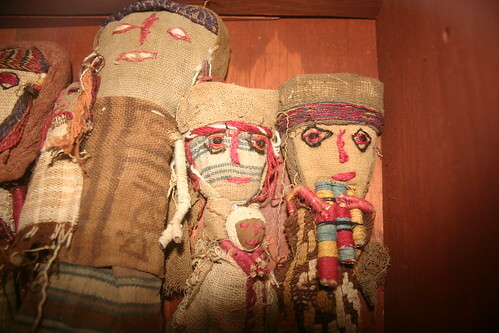 This entry was posted in inspiration and tagged dolls, flickr, peru. Bookmark the permalink.